Create a new WishList or add Wishes to an existing WishList. Who is the WishList for? Create profiles for yourself, family members, friends, organizations or schools. Make beautiful pages with a story, background images, profile photos and featured images. 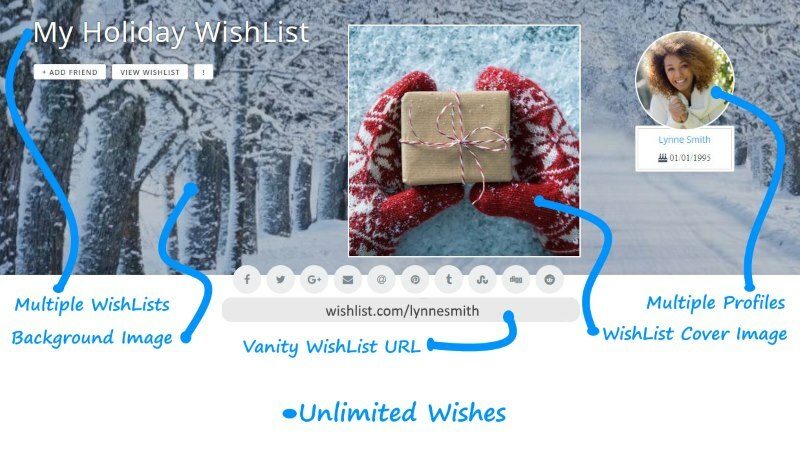 The +WishList.com app for iPhone® lets you add wishes from your favorite websites or by uploading pictures and descriptions. 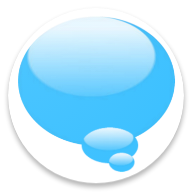 The +WishList.com app for Android® lets you add wishes from your favorite websites or by uploading pictures and descriptions. Shop on WishList.com and add Wishes or make purchases. Receive contributions for yourself, a cause important to you, a school, a friend or a family member. Android® is a registered trademark of Google.